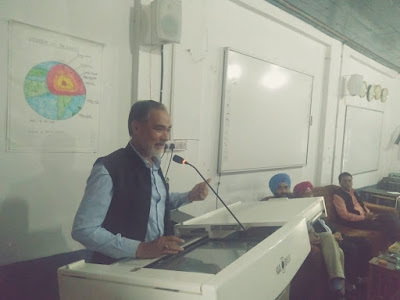 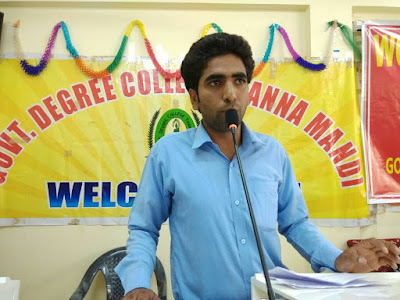 Rajouri: A Symposium on the topic "Life and Contribution of Dr. APJ Abdul Kalam" was organised by the Government Degree College Thanamandi, Rajouri wherein students from 12 Colleges of the state participated and spoke on the life and works of the "missile man" of India. 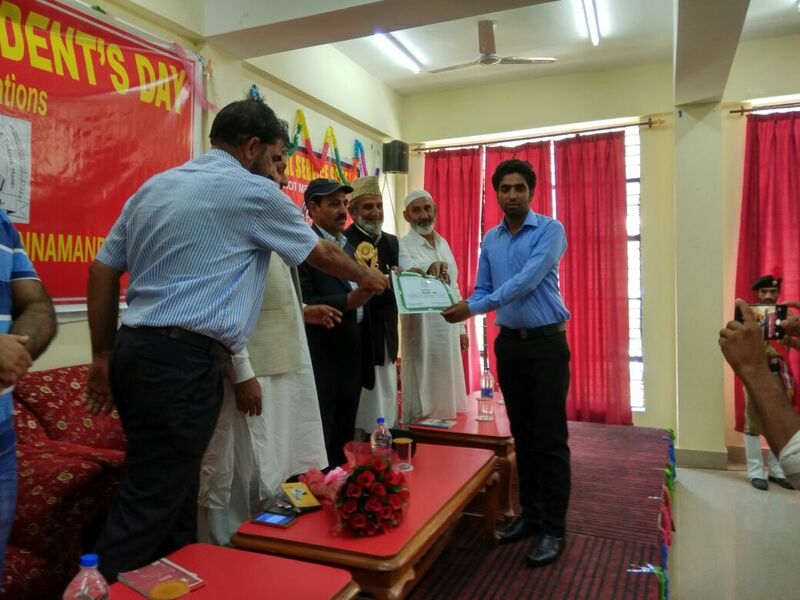 Ghulam Nabi, a student of B.Sc Semester V, of GDC Poonch also spoke on the occasion to bag the first prize. The second and third prizes were given to the students of GDC Nowshera and GDC Thanamandi respectively.